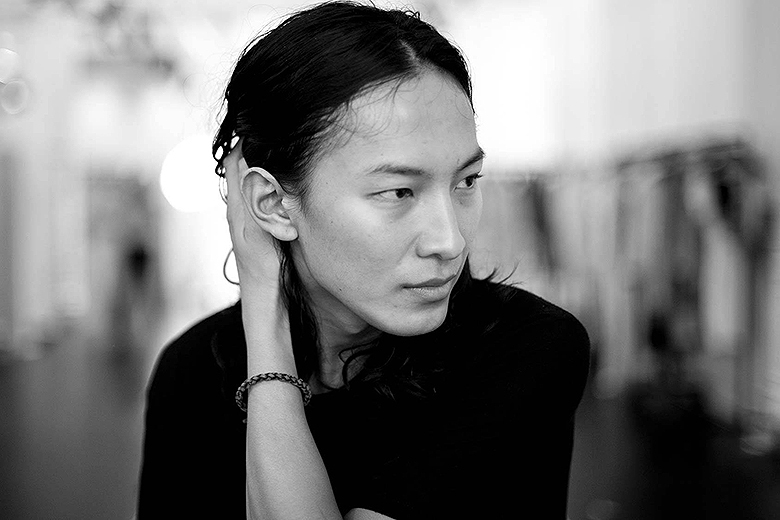 Alexander Wang’s mastery of the understated is an intrinsic aspect of his design language. In regard to his celebrated eponymous label, on top of T by Alexander Wang segment and his sophisticated Objects collections, Wang is also the creative director of famed Parisian fashion house Balenciaga. And yet, the New York creative made his biggest mark on 2014 with a capsule collection at international clothier H&M. His fast fashion diffusion not only sold out in minutes, but it also caused the retailer’s website to crash, forcing many would-be shoppers to turn to the astronomical mark-ups on eBay. Surely enough, if Alexander Wang wasn’t among the most recognizable names in contemporary fashion prior to 2014, it’ll be a tough one to avoid in 2015.